It's one of the those heartwarming stories you enjoy hearing during the holiday season. 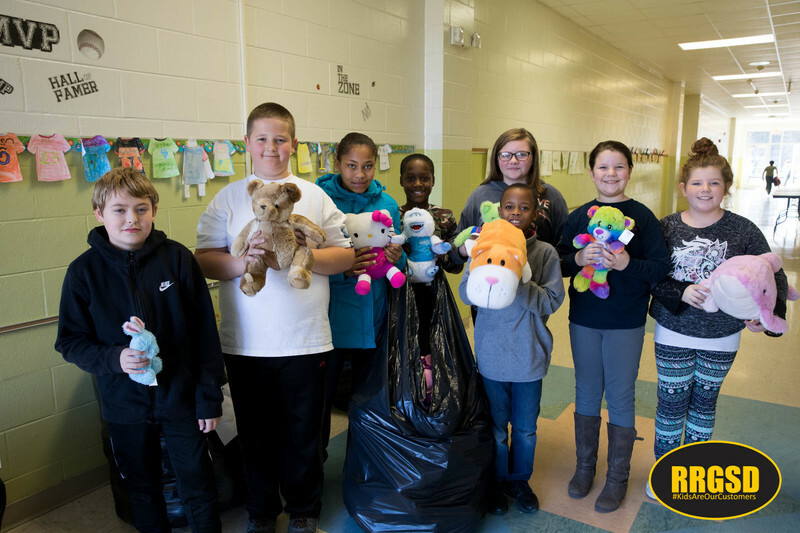 For the fourth year in a row, Belmont fifth graders have organized a school-wide stuffed animal drive to benefit Angel's Closet in Roanoke Rapids. 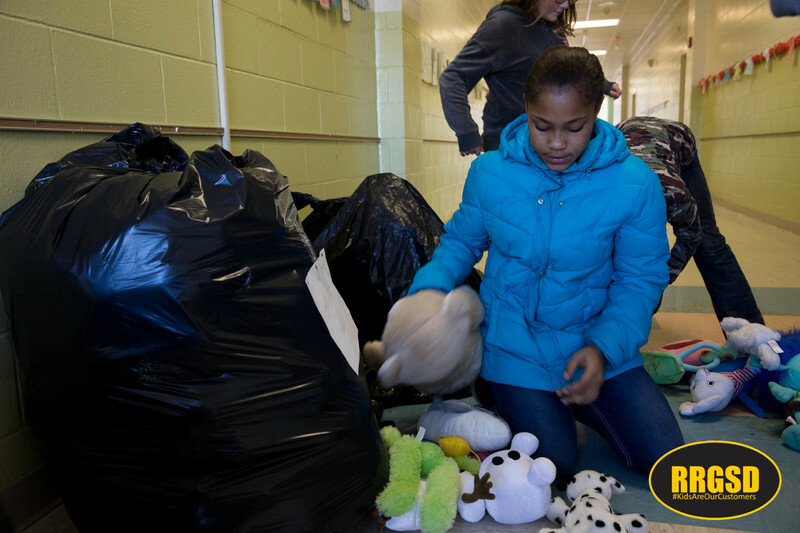 The drive called "Cuddles for Christmas" collected more than 400 new and gently used stuffed animals this year. 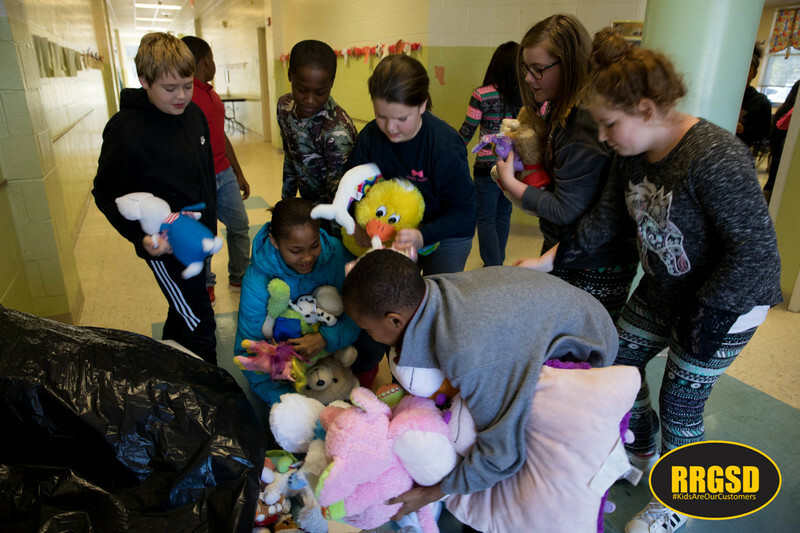 "That's the most we've ever collected," said Adrienne Powell, Belmont 5th grade teacher. The "Cuddles for Christmas" were counted out and bagged this morning to be delivered in time for the holidays. Angel's Closet plans to help dozens of families this year. 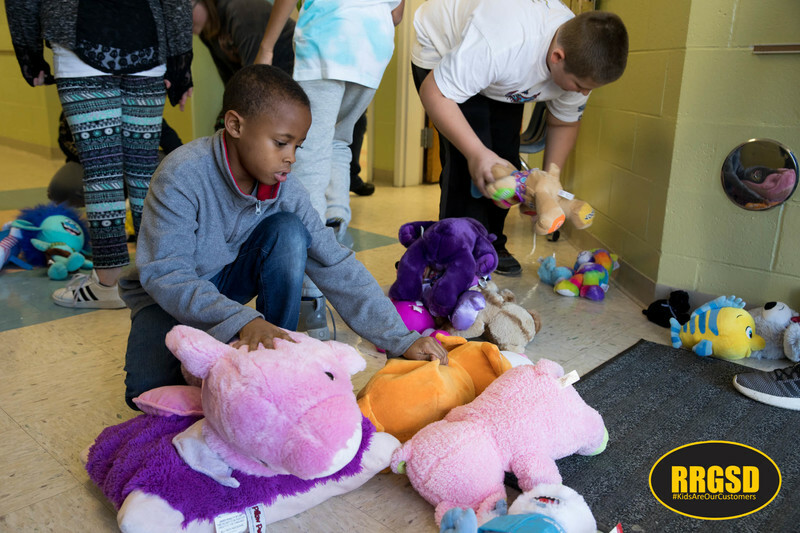 The "Cuddles for Christmas" will provide a stuffed animal for every child in those families receiving assistance. 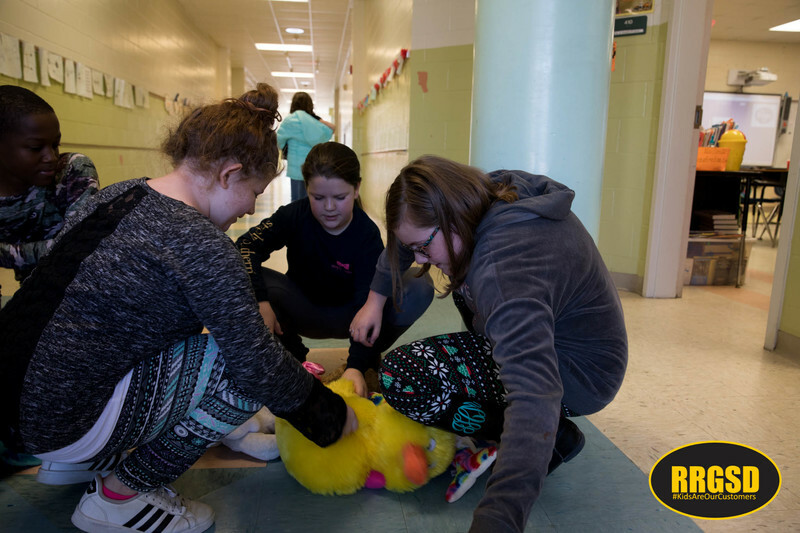 "This completely student-led initiative demonstrates our students' caring and concern for fellow children. 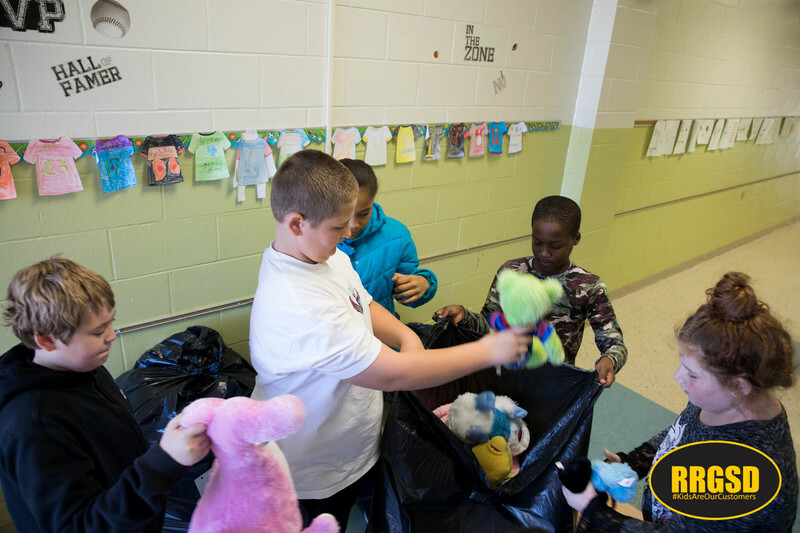 We are extremely proud of them for their leadership and for partnering with the Angel's Closet to help brighten the holidays of children in our community," said Terrell Jones, Belmont Principal.